After the serious record low freezes in Šumava last week, perhaps it’s best to welcome the final end of a much too long winter this year. And if you’re wondering how that’s done – it’s by burning witches. 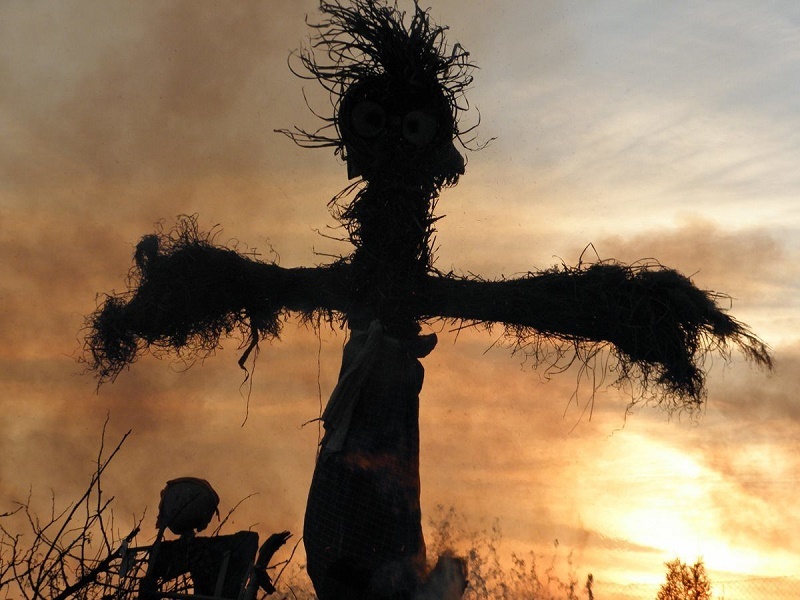 Night of the witch burning occurs on April 30th in the Czech Republic and is called pálení čarodějnic (literally, witch burning). 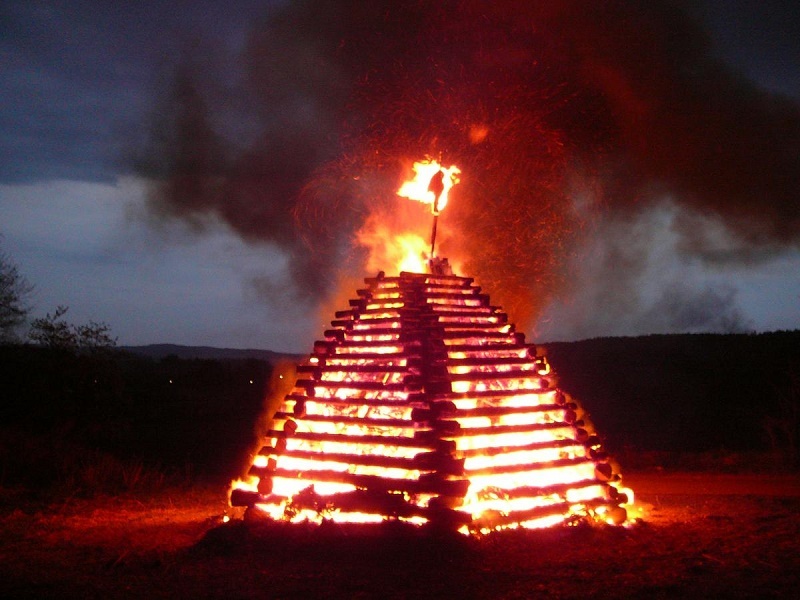 This tradition is also known in German as Walpurgis Night and in Finland as Vappu. 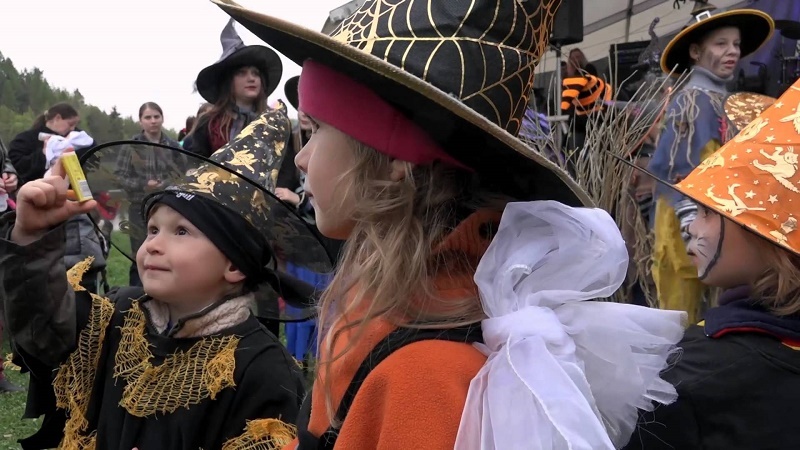 Pull the black clothing out of your closet, dust off your witch’s hat and enjoy this spring evening outdoors with neighbors, friends and the community. 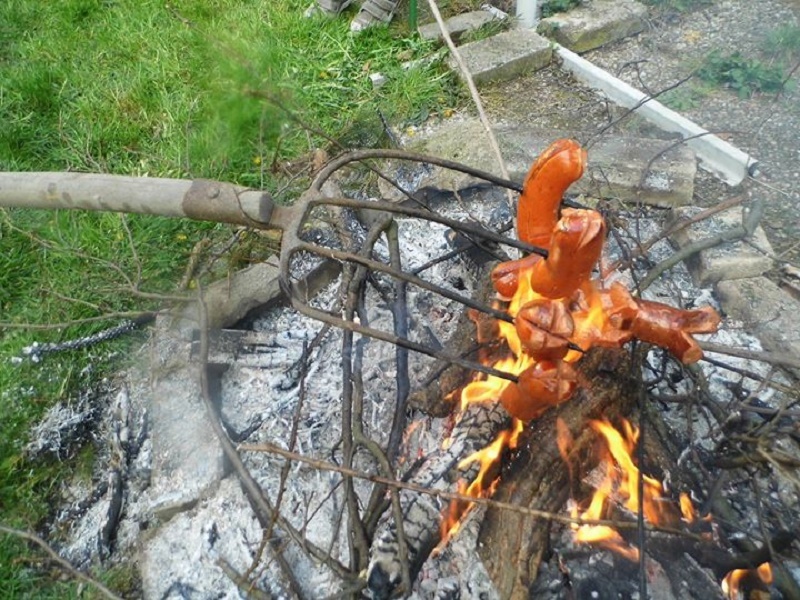 Most likely you’ll end up roasting sausages (aka buřty – those fat, greasy hotdog-type sausages Czechs love) over a blazing fire and plenty of good Czech beer! 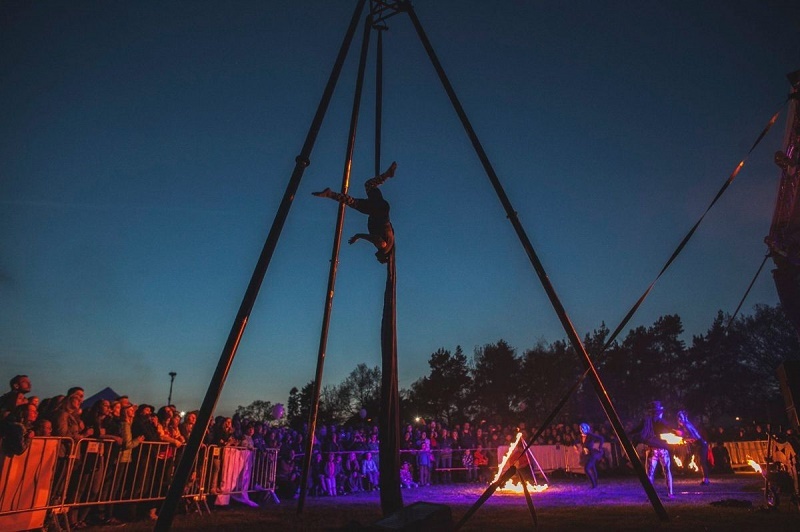 Parks will have drumming, live concerts, acrobats, performers, and prizes for the best witch costume. There’s no trick or treating, so it’s not really like Halloween, but the kids love it just the same. 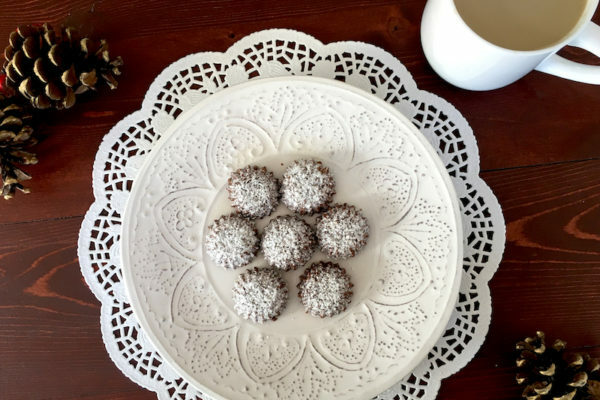 This celebration has its roots in ancient pagan customs, superstitions and festivals. Most likely the Bohemian Celts are responsible for the tradition. 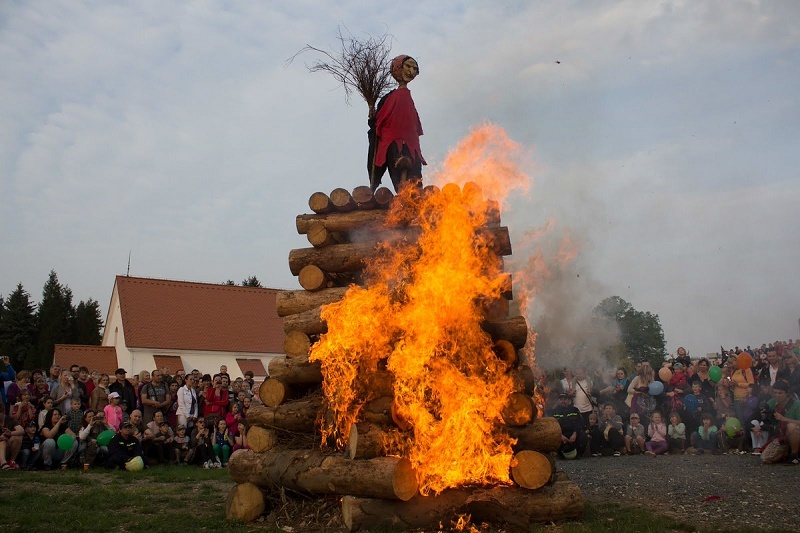 On this night, which is six months after Halloween and falls squarely between the spring equinox and summer solstice, Czechs say goodbye to winter and welcome spring by burning “the witch of winter” as an effigy on a bonfire. 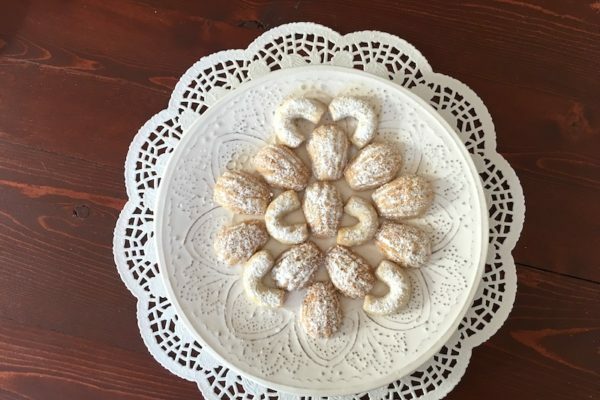 In a tradition that likely has roots in the ancient pagan ritual of throwing the goddess Mořena into the river at the end of winter from a time when superstitions and festivals held high regard. To ward off the witches’ evil, the townsfolk would burn bonfires, sprinkle holy water and adorn their homes with talismans of blessed palm leaf. One of the best ways to keep evil at bay, they thought, was through noise. This is an idea that probably dates back to early man. 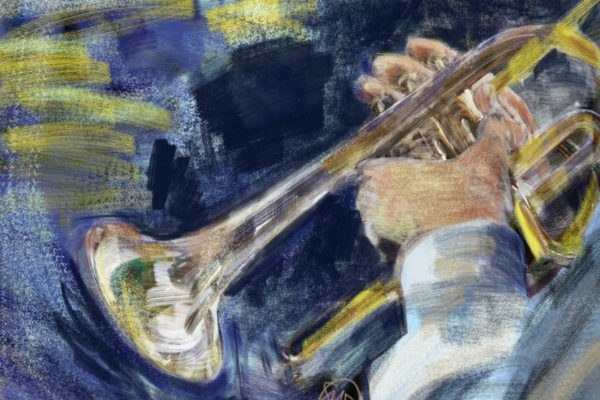 On the eve of April 30, people would ring bells, bang drums, crack whips and beat blanks of wood onto the ground. As technology advanced, they would shoot firearms into the air. 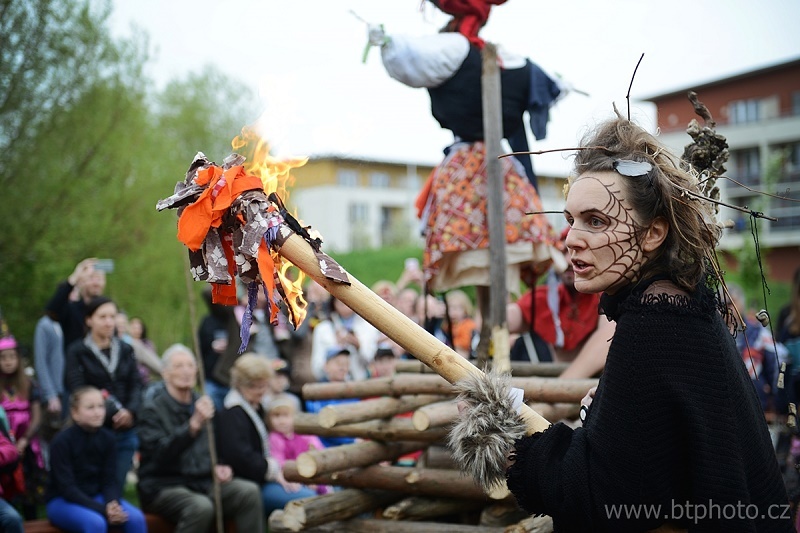 These days we have concerts complete with fireworks and goddess Mořena is a straw or rag doll, an effigy of a witch that is placed atop a pyre of lumber that is assembled by the neighborhood fire department or town officials. Prague 6 takes the prize for the biggest celebration in the city. Čarodějnice na Ladronce is an all day event, which is free and includes fireworks. 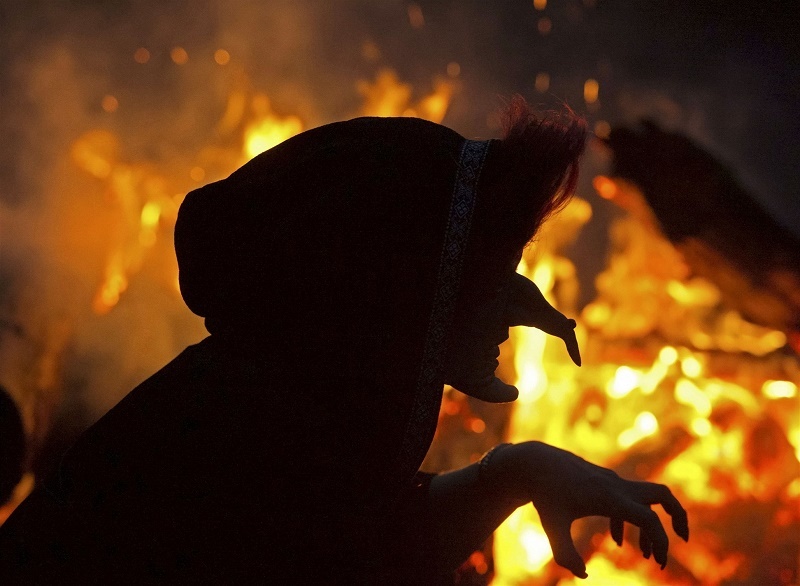 It is by far, the largest witch burning party in the whole of the Czech Republic. Many people gather and the festivities (and feasting) last all day! Before dusk falls, a match is thrown onto the pyre, and the witch goes up in flames. This marks the unofficial start of the warm-weather grilling season and the roasting of sausages begins. Historically, the night of April 30th has been considered magical and was originally celebrated at midnight. Like most ancient festivities, the main purpose of the event was to celebrate fertility. Today the celebration is no longer about fertility, but saying goodbye to a cold long winter. 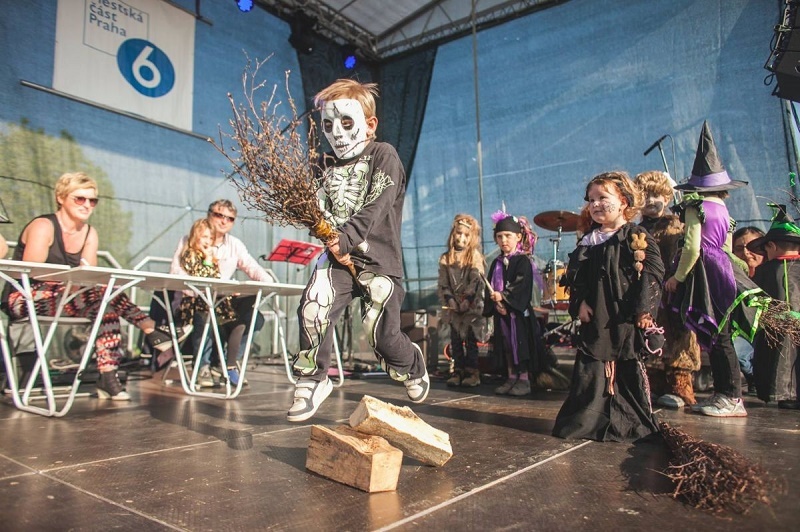 In the Czech Republic, children enjoy watching funny performances of battling men and witches in costume while adults enjoy live music, roasted sausages and beer. Here’s a short video from pálení čarodějnic in 2015 in Prague. As the witch burns, so does the last of winter’s chill….